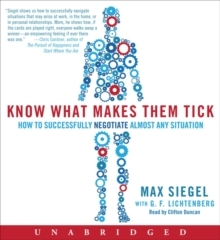 "Siegel shows us how to successfully navigate situations that may arise at work, in the home, or in personal relationships. 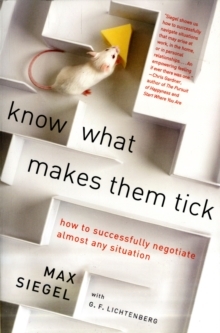 If you want to grow both personally and professionally, then join the winners and leaders who find wisdom with Max Siegel." 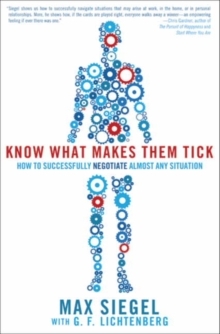 - Chuck Wielgus, CEO of USA Swimming From highly innovative and successful business executive Max Siegel comes a straightforward and original self-help book that will give readers the upper hand in almost any kind of negotiation process.